Schedule A FREE in Home Estimate TODAY! For beauty, comfort and value, AT HOME CARPET & FLOORING offers you a wide selection of carpet choices. Carpet comes in many styles, colors and textures. You can choose from luxury plush, berber, textured, frieze, wool and so much more! Our mobile showroom is equipped with all the choices and brands that you need to make your selection. We realize that with so much to choose from, the decision can be difficult. Our professional flooring salesperson is there to help you make the right selection for your room(s) for all the right reasons. You want a carpet that is beautiful, stylish and durable. The carpet decision you make today will result in years of enjoyment and comfort in your home. Your carpeting estimate from AT HOME CARPET & FLOORING is always FREE with no obligation. And…we offer low prices in New Jersey and Staten Island with fast delivery and installation. This durable carpet has many advantages including concealing vacuum marks and footprints and adding casual beauty to a single room or an entire home. This soft and comfortable carpet is great for high traffic areas throughout any busy home. It’s available in a wide variety of colors and patterns. Extremely durable with easy cleaning and maintenance, loop carpet is perfect for informal, high traffic areas. Attractive, durable, practical and easy to maintain, this mildew resistant carpet is a good choice for basements or outdoor areas. Treated for soil and stain resistance, this ultra-soft, high pile carpet provides maximum warmth, style and beauty and comfort in formal or low traffic zones such as a dine area or master bedroom. Berber Carpet is as beautiful and versatile. It offers exceptional durability and will not show crush or vacuum marks. 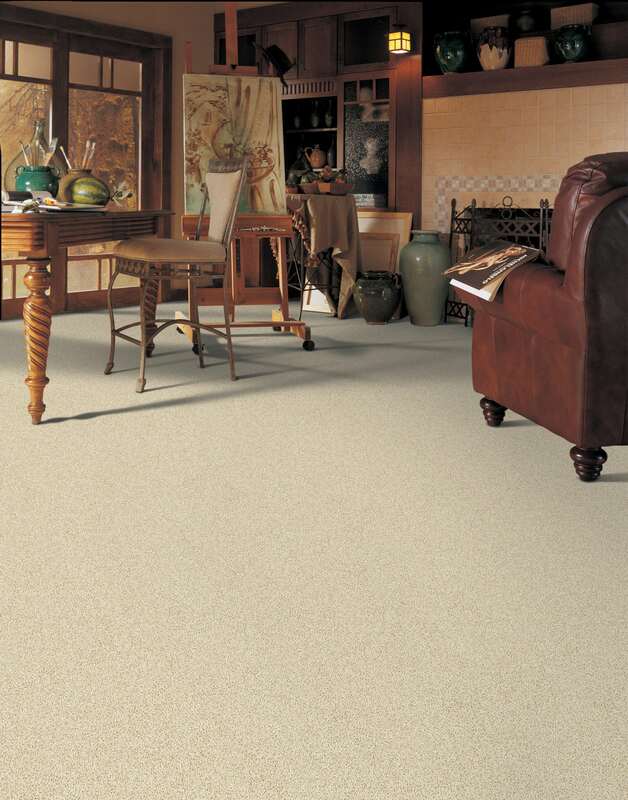 Berber is an ideal carpet choice for just about any area of your home. Plus…it’s easy to clean and maintain. AT HOME CARPET & FLOORING adheres to all product specific manufacturer warranties. Please refer to the literature provided by the manufacturer for each product's specific warranties. We make no claims or guarantees over and above those listed by the manufacturer.